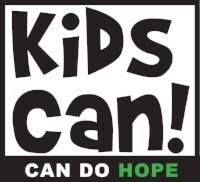 Gallup is proud to sponsor the Can Do Hope award, which celebrates individuals and organizations that represent the “can do” attitude in our community. 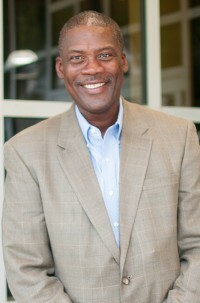 This year’s award will honor Ivan Gilreath, President and CEO at Boys & Girls Club of the Midlands. Gallup selected this year's recipient because he embodies the “can do” attitude in our community through his leadership, initiatives and community involvement. 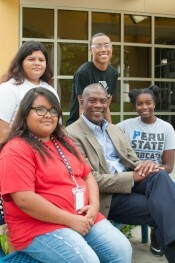 Under Ivan’s leadership more than 2,000 students on average are served daily through Boys & Girls Club’s eleven sites, with four more set to open before the end of 2019.